Hold on… Did you notice the problem with this excerpt from a book that has never been written? Think – the Ford plant, the clothes, murdering the uncle… Actually, it’s much simpler than that. July 15, 1956 was a Sunday. And in 1956, Gimbel’s would not have been open for “Jack” to walk into and steal a new outfit for himself. Obvious mistake. Actually, it’s not so obvious. If you’re a time travel writer (or even more dangerous, an actual time traveler! ), you’re bound to have come across these intricacies from time to time. With all of the loops and cause-and-effect relationships, it can be difficult to keep track, much less be certain of little details such as which day of the week your time traveler is visiting. A solution has arrived – the Official Time Travel Planning Calendar, 1700-2069 (.pdf). I actually started the guide as a project to help me as I wrote my own time travel series, WILTON’S GOLD (available on Amazon Kindle). 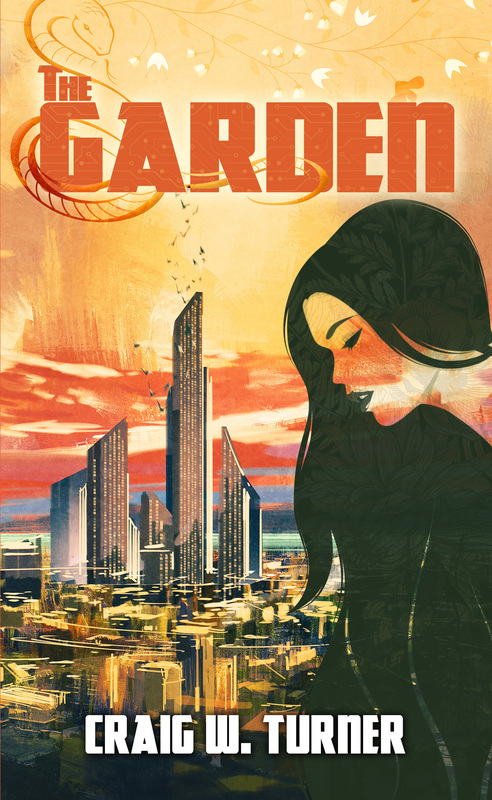 When I finished the series, which has its share of time travel destinations, I thought other authors might be able to make use of my compiled research. Threw in some graphics and voila! Did you know that in 1752 – the year that the Liberty Bell first arrived in Philadelphia – Great Britain and all of its colonies skipped September 2-14 in order to marry its Julian calendar with the Gregorian calendar that was used in other European countries? Mind-blowing – especially if your time traveling hero sets her time portal to September 8, 1752. Think about that one for a bit! 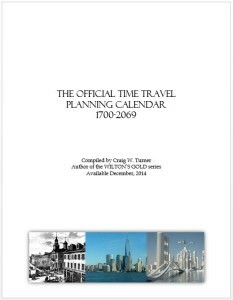 Please download the 1700-2069 Time Travel Planning Calendar and enjoy. Hopefully you’ll learn as much perusing it as I did putting it together!